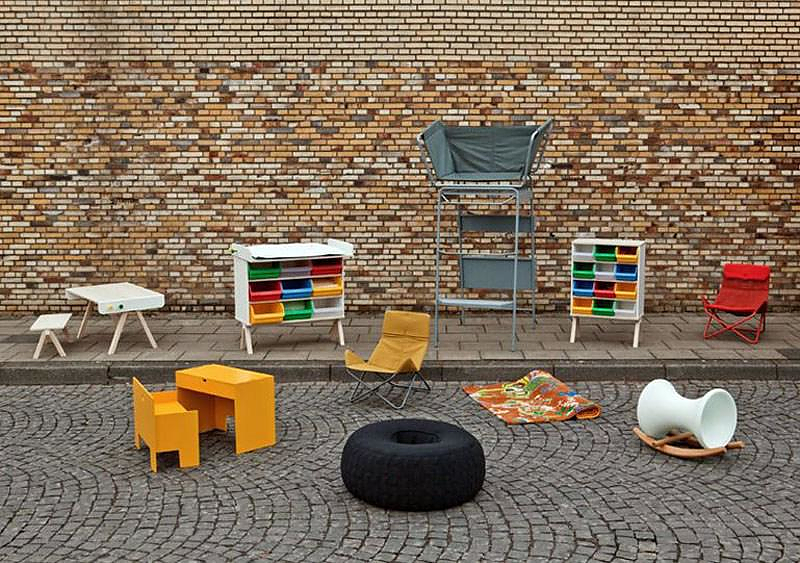 WONDER BOX multifunctional kids furniture by Richard Lampert. 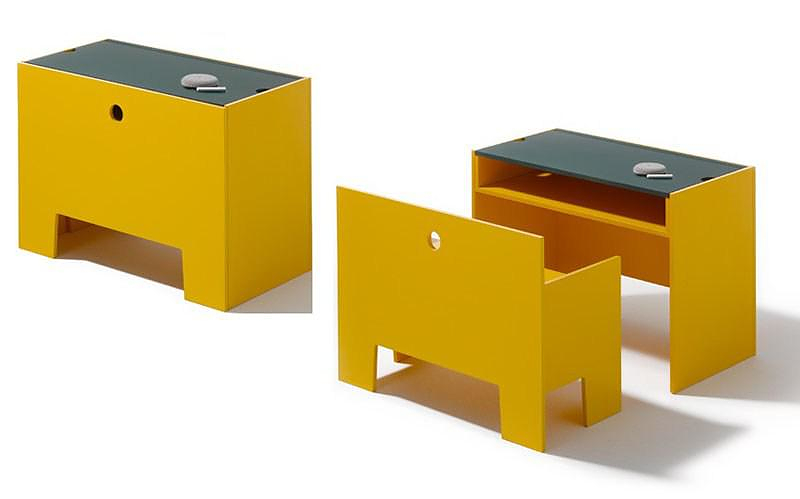 HomeBlogHome DecorWONDER BOX a clever multifunctional kids furniture by Richard Lampert. 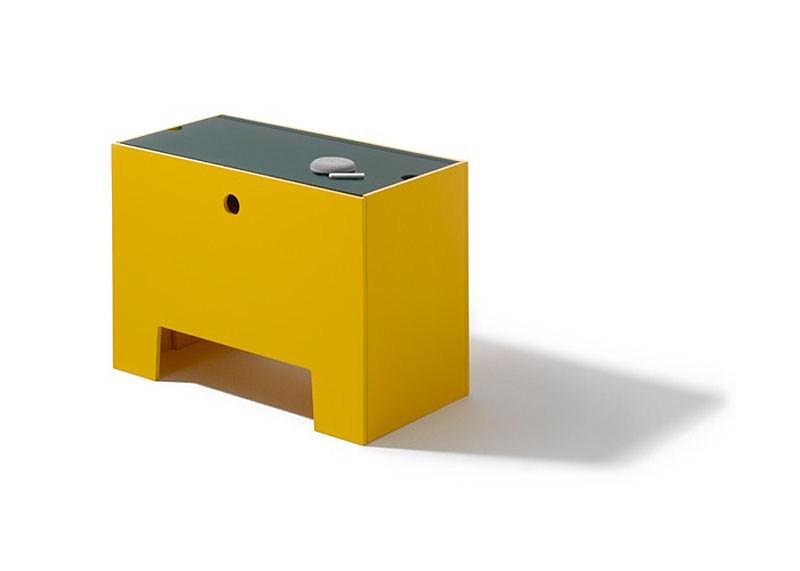 The Wonder Box was designed by Monica Förster for German furniture manufacturer Richard Lampert and it is a clever kids furniture that demonstrates what multifunctionality can do. Its design looks simplistic at first, but in fact it is loaded with well-thought details. 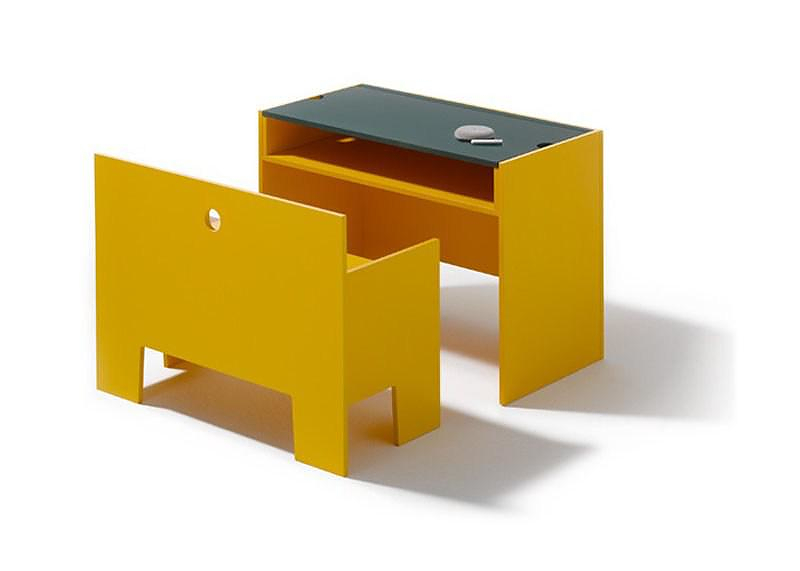 An integrated, roomy drawer offers more than enough space for writing instruments or toys. The tabletop is also equipped with a groove for keeping pens, pencils and crayons in. 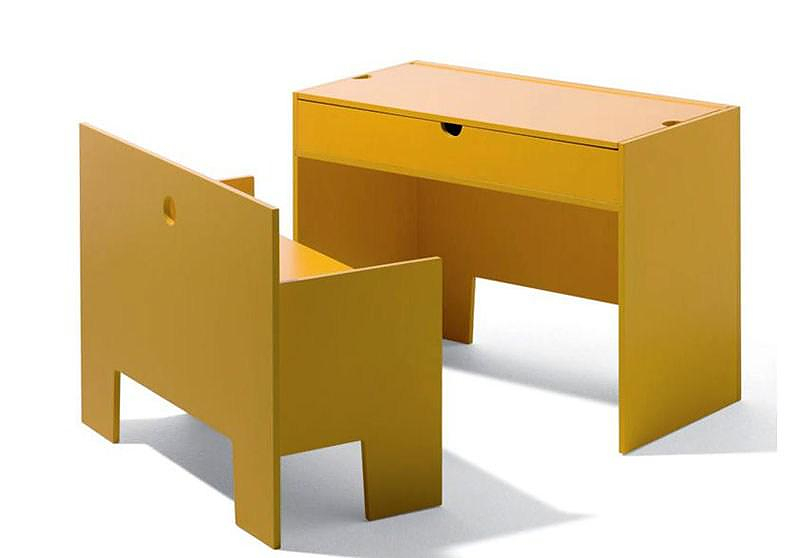 This little, wonder-furniture by Richard Lampert measures just 50 x 70 cm, an ideal size for small children. Even when the little ones outgrow their tiny desk, it can always serve as a nice little bench with plenty of storage space inside. Simply brilliant!